Looking to impress your family and friends by throwing them an exotic dinner party? Well, you are at the right place as Big Flavours knows how to take care of craving taste buds and raging appetites. With years of experience in serving the best quality food prepared by a team of experienced staff, We know how to turn even the most ordinary events into a special occassion. Be it birthday parties, graduation dinner celebrations, engagement parties, date nights, wedding receptions or any other, We understand that the secret to any perfect recipe is a combination of fresh vegetables and the right disposition. Why hire BigFlavours for Dinner Party? Well, the name says it all. With Big Flavours, you are gearing yourself up for an epicurean journey filled with enchanting culinary moments and the most authentic cuisines embellished with flavoured spices and appetizing local ingredients. What if your favourite cuisines were doubled up with the taste of herbs indigenous to the native Australian population? Also, the dishes served by us are inspired by myriad tastes around the world. Each dish contains a subtle hint of Asian, Mediterranean, Italian and French cuisines and is priced to perfection. In addition, drinks and juices to match your mood and occassion. So, if you are searching for someone specialised to host a dinner party catering in Melbourne, look no further. We serve regularly to some of our esteemed clients who have loved our food arrangements and appreciated the fastidiousness that we serve with. 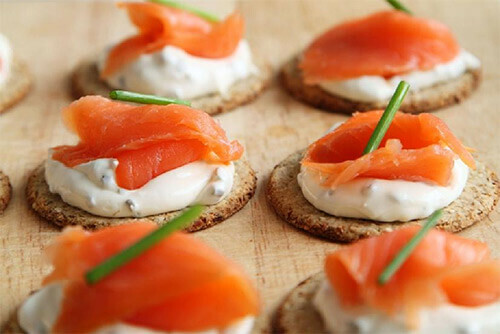 We are known for more than our dinner party catering services in Melbourne. 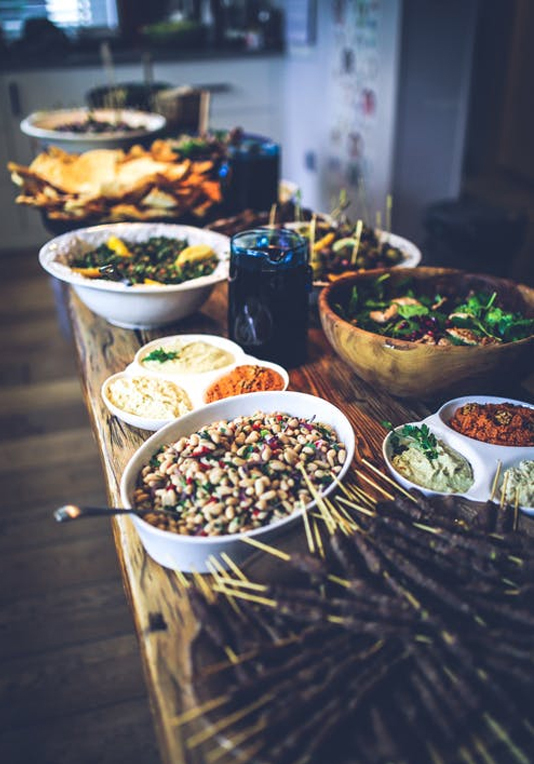 In addition to availing dinner party catering services in Melbourne, we take orders that need customised attention. We are old-school people who believe in the power of social interaction. One cannot simply sample gastronomic delights through the internet. For details you may have a look at our menu and inquire on the email id given. 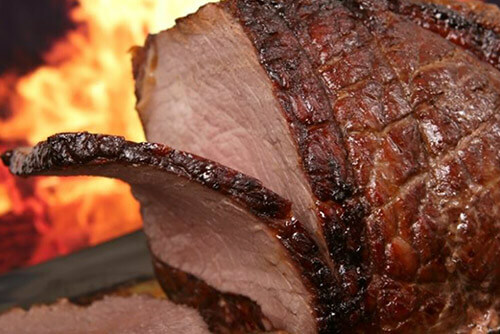 Our top chefs will take the orders and help you plan in accordance with what the occasion demands. All you have to do is to step in at Big Flavours, select from our range of chefs, make your choice of menu and sit back to relax and enjoy being the perfect host to your friends and loved ones.